We welcomed Autumn into our homes and gardens last month, but we were only able to feel and smell her presence this past week. This year, I almost felt as though I had to pry Summer’s fingers off our trees and grass and constantly remind her that it’s time for her to start moving the party down to the southern hemisphere. Like always, she stormed out with a big attitude and therefore, we had a few days of scorching hot Indian Summer while Autumn was unpacking and settling down. I am eagerly waiting for Autumn to run around in our backyards and leave her fingerprints on every bright green leaf she finds. I feel and smell, but now, I crave to see her. Unfortunately, the trees on my street are still green as green can be. Perhaps she is quite shy this year. 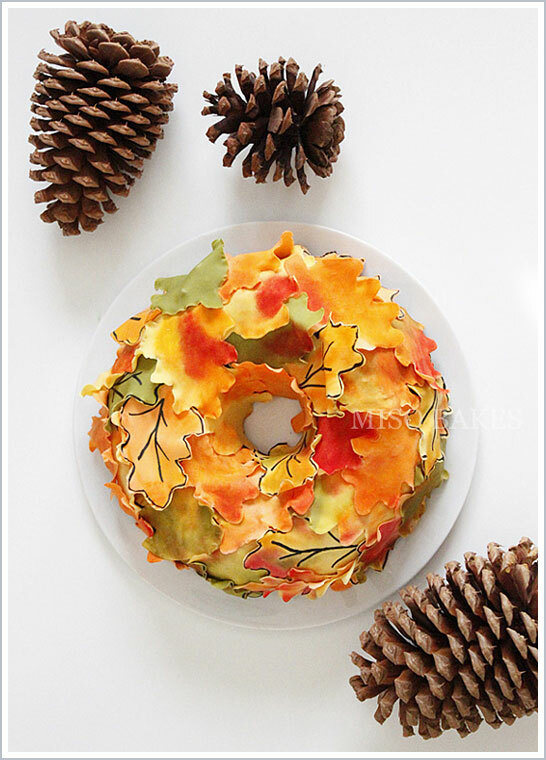 To break the ice, I made an Autumn Leaves Wreath Cake for her. 1. Tint sugarpaste to liking. 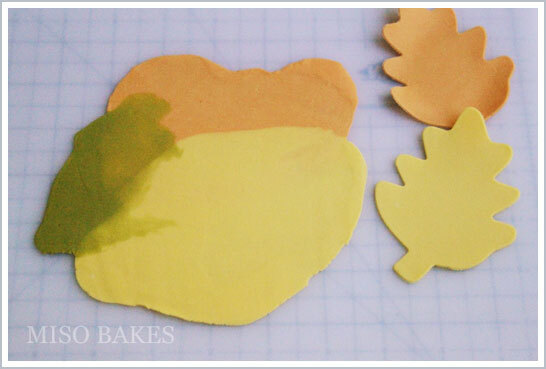 Cut out leaves. 2. 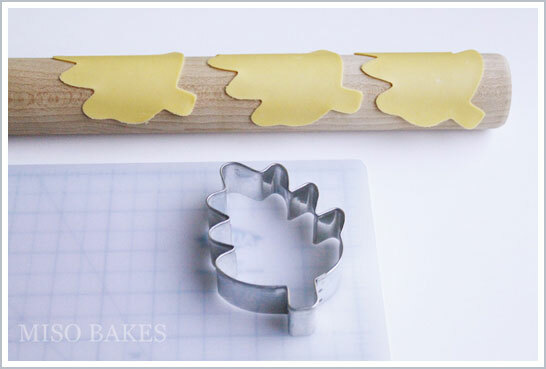 Flip leaves over on a rolling pin until it holds its shape but is still soft enough to reshape if needed. Outline and vein with pen if desired. 3. 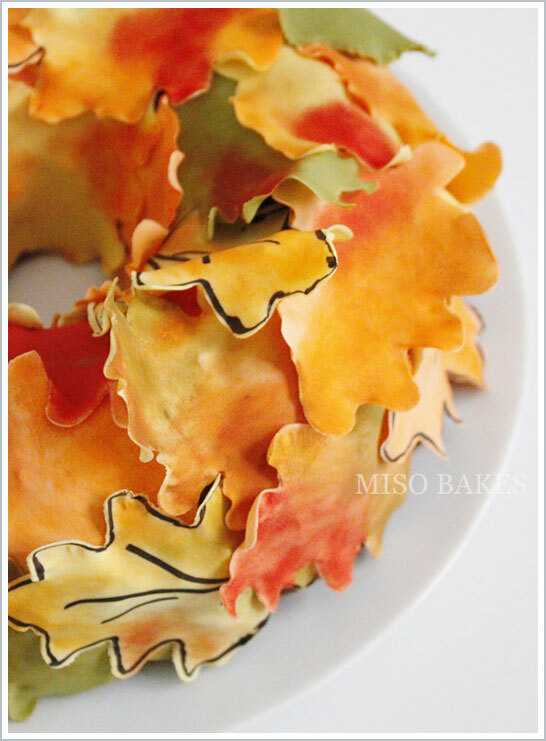 If you would like, you can make multi-colored leaves by rolling out bits of different colored sugarpaste together. Cut with cutter. 4. 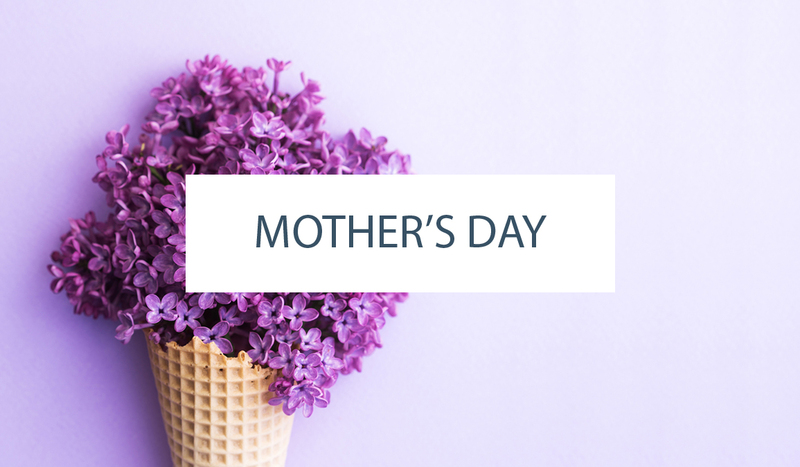 If you prefer, you may accent and give depth to the leaves by dusting parts of it with petal dust before gluing them onto the cake. 5. 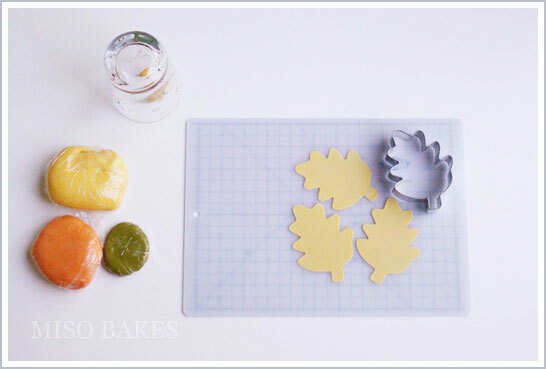 Using water or melted white chocolate, glue the leaves onto the cake. It is best to do so when the leaves are still malleable. 6. You’re done! 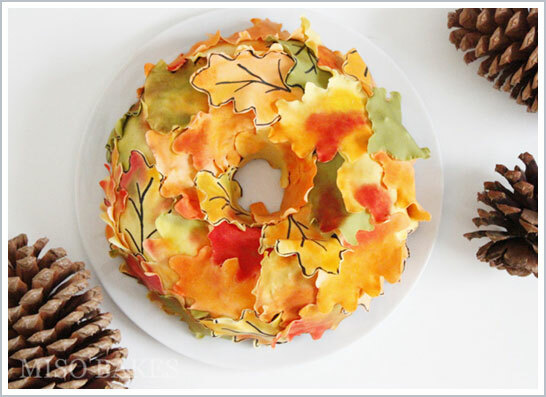 Use the colorful cake as the centerpiece to your Thanksgiving table (November 24th is Thanksgiving Day in the US this year) or at any of your Autumn festivities this year! 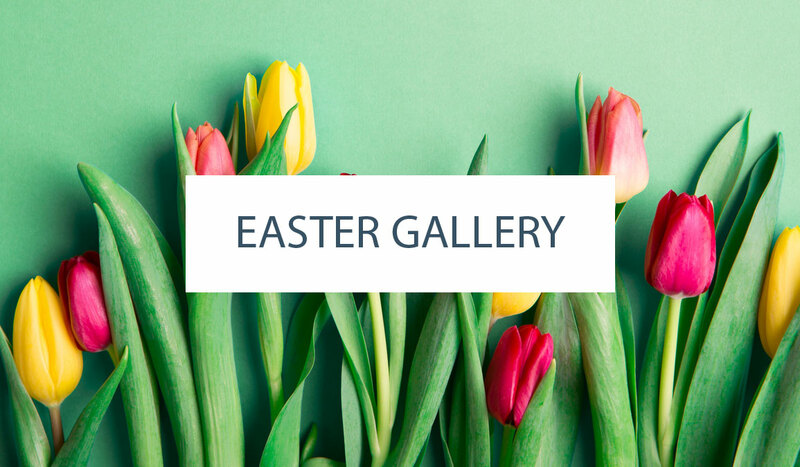 I hope everyone has a wonderful holiday! Embrace what’s left of Autumn as Winter tells me she’s on her way! Wow, the leaves look awesome! So, so pretty! And I think I could actually do this one! Thanks!! Brilliantly simple, yet beautiful results! This would make a great dessert centerpiece for any holiday table!